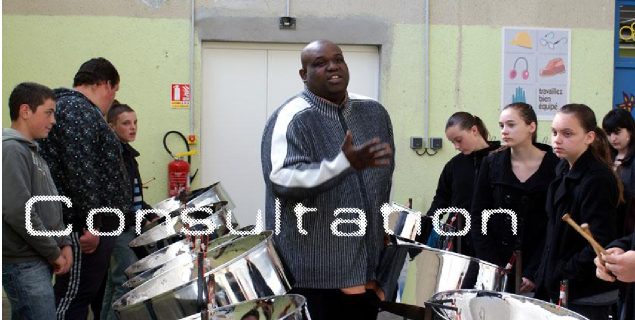 To help you start and develop your steelband program, Panland is willing to assist you with implementation, training, materials and workshops that leverage our relationships with the best educators, arrangers and professionals in the industry. 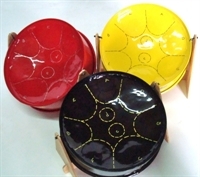 Our tailored consultation services are highly beneficial to achieving the best use of the instruments, and maximizing the benefit of steelpan music education for both teacher and student. 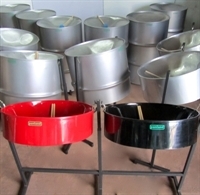 We have provided on-site consultation for the introduction and/or upgrade of steelband programmes in several countries including North America, U.K., Continental Europe, and Asia Pacific. Panland offers these services worldwide upon request. To enquire more about a program that suits the needs of your institution, school, or community group, use our enquiry form or email us at steelpan@mail.tt .